Transform yourself into Annabel Higgens, the girl who possesses one of her creepiest dolls. 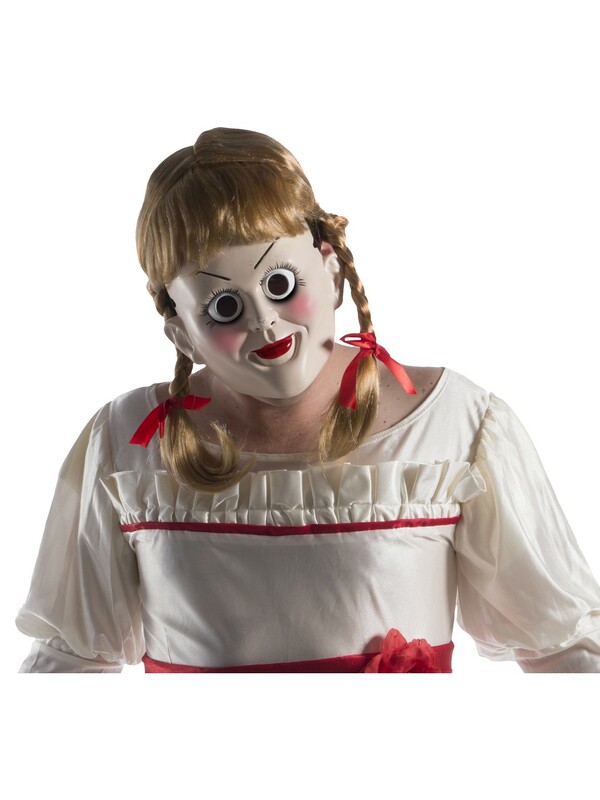 This Annabelle: Creation Annabelle Mask With Wig will make everyone run away from you just by a mere glance in your direction. Who knew Raggedy Ann dolls and be so terrifying?